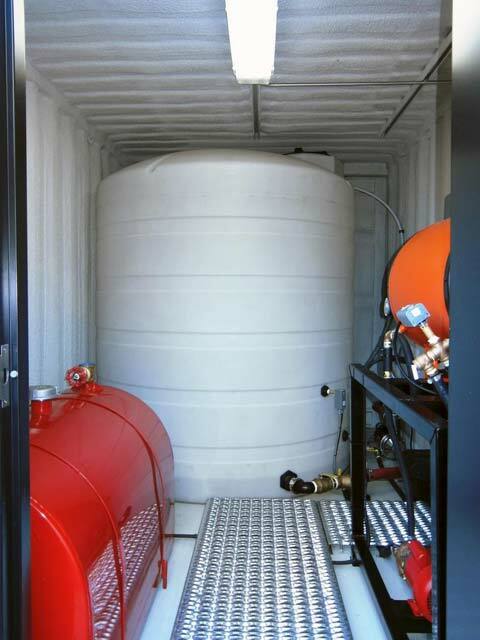 The PortaBatch™ Concrete batch heating system is a complete turn-key system consisting of an Electric over Diesel-Fired heating unit, pumping system with integrated water tank, built-in pumps, valves, fill / drain ports and safety equipment. 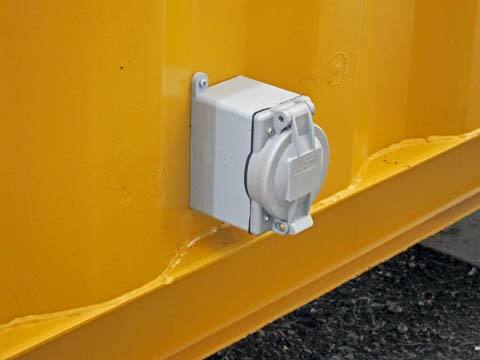 Conveniently packaged together in a standalone, portable storage container, which can be easily transported on and off site, or moved around the site depending on your project needs. 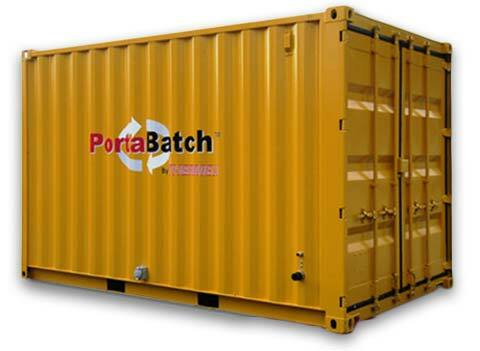 As an example, the PortaBatch™ is capable of generating a completely heated 1000 liter batch of 48C water every use. 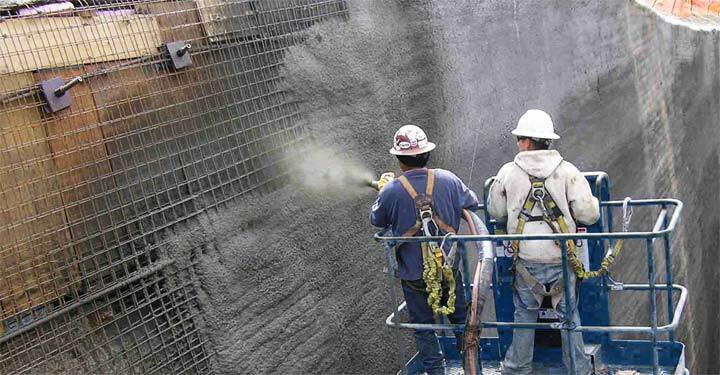 For large-scale concrete infrastructure projects that require a mix-ready water supply on demand, Thermex Engineered Systems PortaBatch™ Concrete batch heating system can be custom configured to meet your needs. 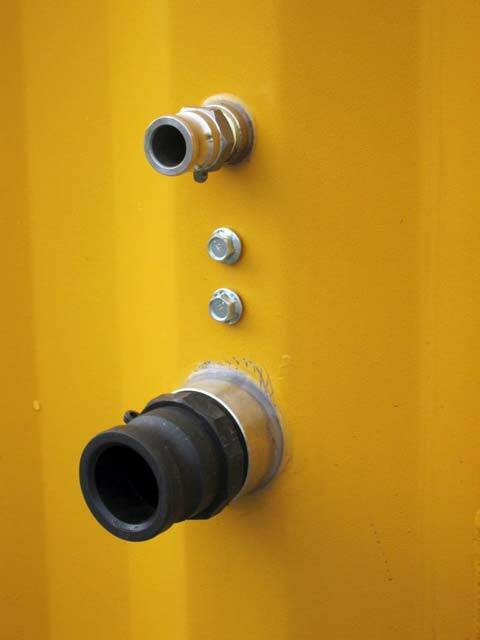 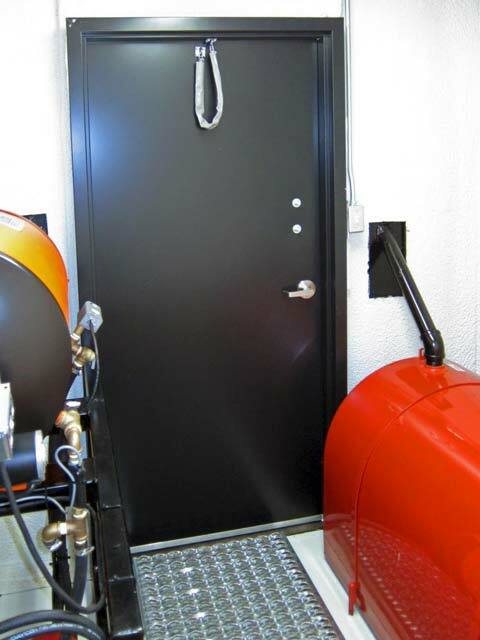 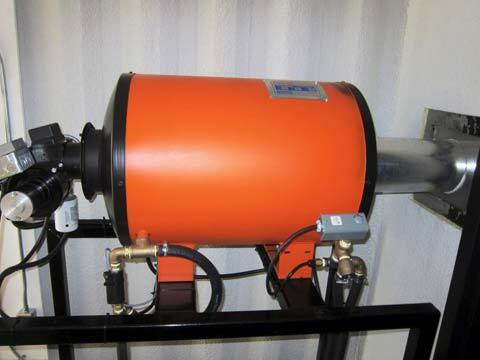 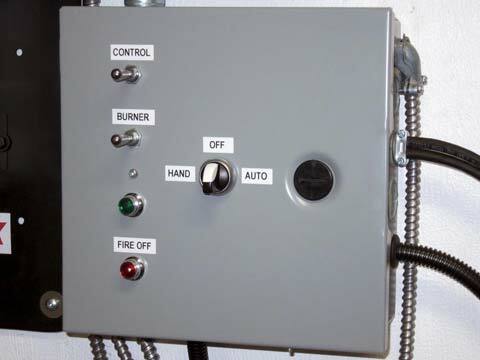 Combo diesel-fired 12VDC heating system with a 230 VAC pumping system. 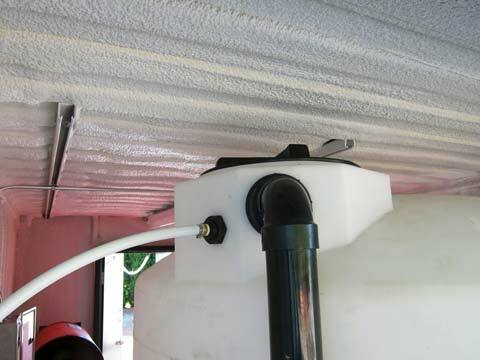 5100 Litre water tank with exterior fill and drain ports. 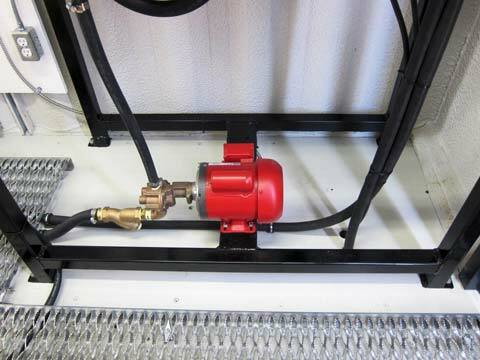 PortaBatch™ comes completely outfitted with all the necessary pumps, valves, diesel fuel tank, grip strut walkways, and safety equipment.